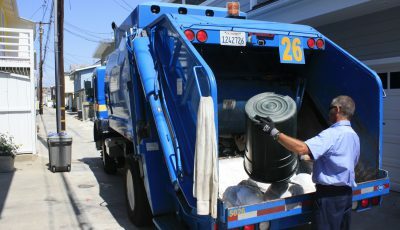 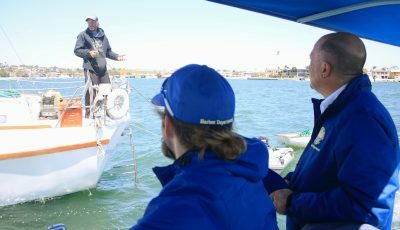 Thousands of visitors and locals flocked to Newport Beach this weekend for an annual event full of the holiday spirit. 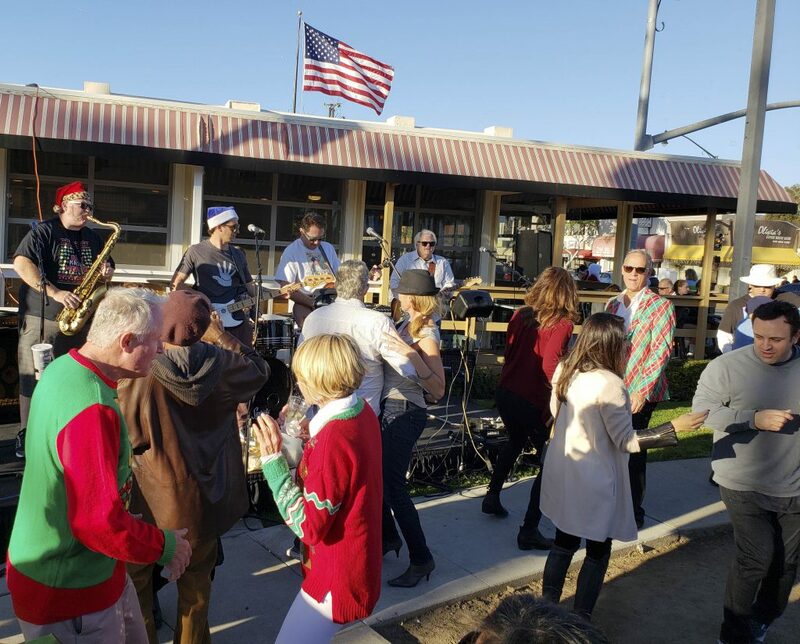 The Corona del Mar Chamber of Commerce presented the 40th Annual CdM Christmas Walk on Sunday, kicking off the holiday season in the community. 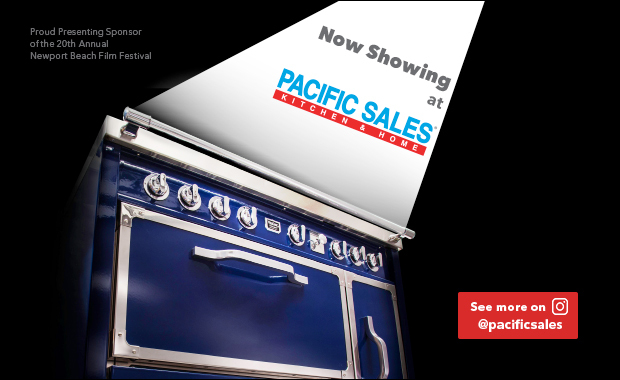 Attendees enjoyed live music, merchant promotions, food, games, and more. 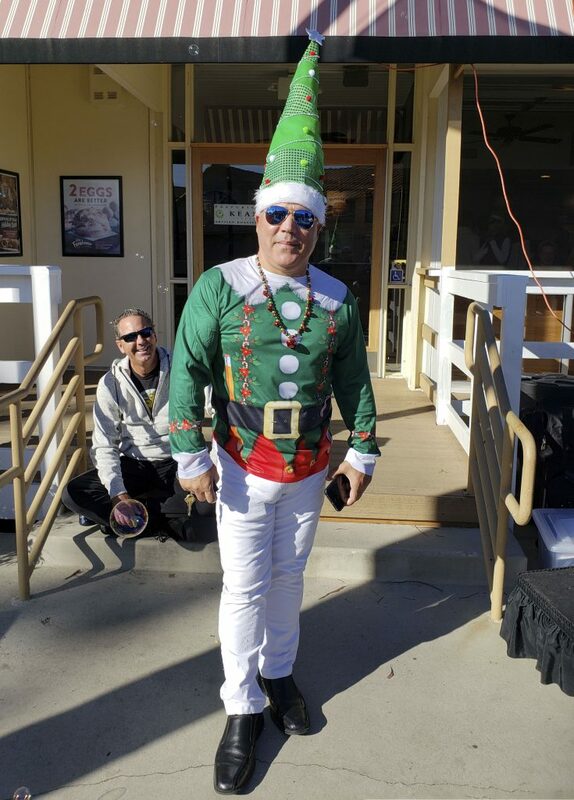 An elf at the 40th Annual Corona del Mar Christmas Walk on Sunday. 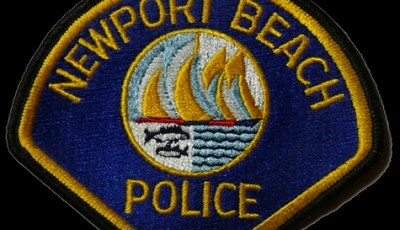 The band Newport Beat plays during the 40th Annual Corona del Mar Christmas Walk on Sunday. 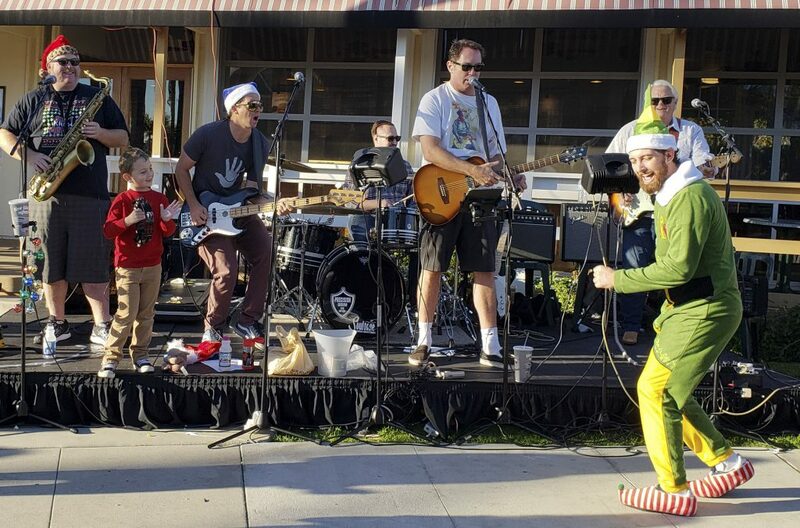 An elf dances to a song performed by Newport Beat during the 40th Annual Corona del Mar Christmas Walk on Sunday. 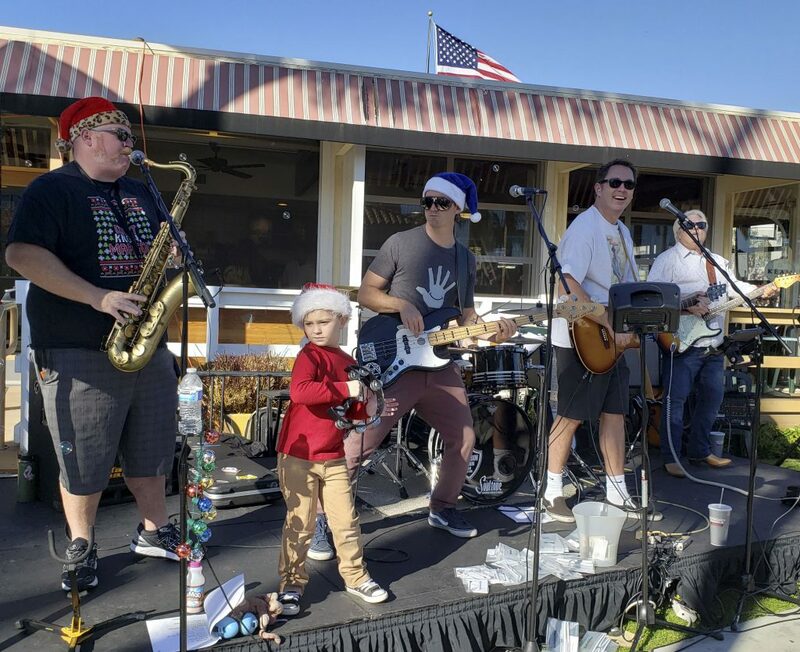 Attendees rock out to the band Newport Beat during the 40th Annual Corona del Mar Christmas Walk on Sunday.